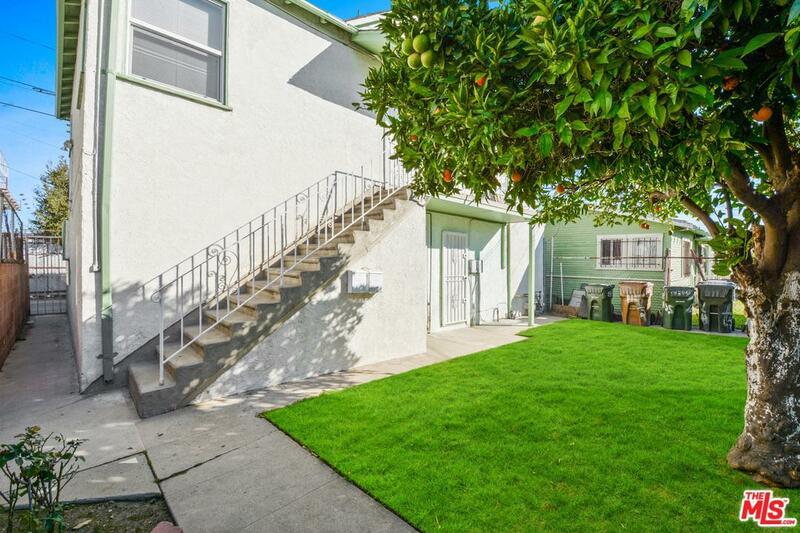 We are pleased to offer for sale this five (5) unit multifamily investment offering, located in the County of Los Angeles. 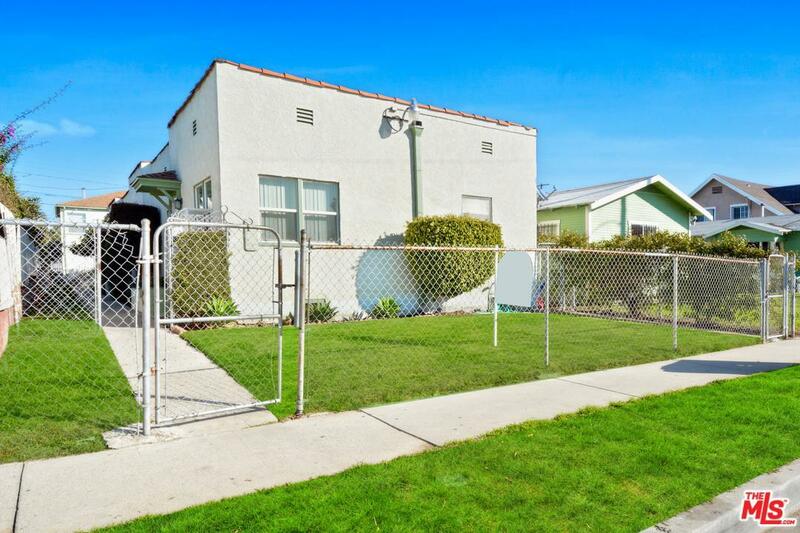 The subject property contains 2,748 square feet of building area on an 6,083 square foot lot. The unit mix consists of two (2) 0+1, two (2) 1+1, and one (1) 2+1 units. Recent upgrades to the property include new windows (2015), new electrical panels (2008), copper plumbing (2003), and new main water line (2003). 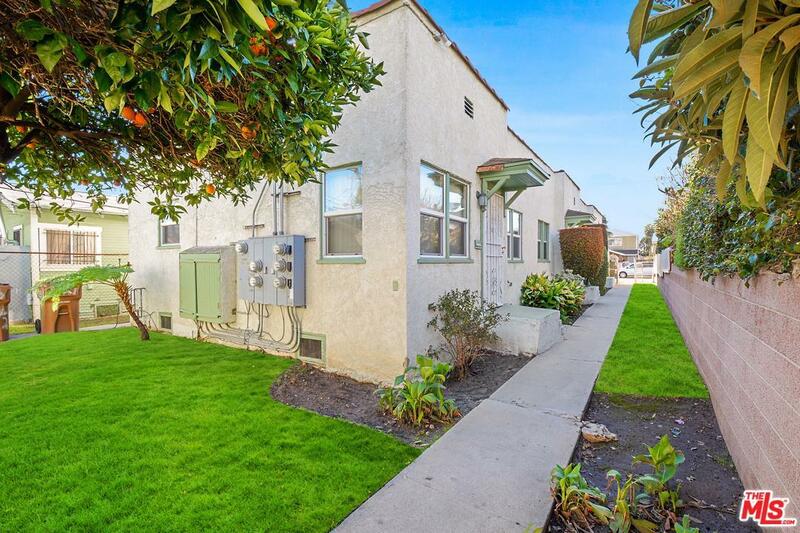 Building amenities include a gated entry, four (4) single car garages for additional income, a well maintained yard, individual water heaters in each unit and the property is separately metered for gas & electricity. 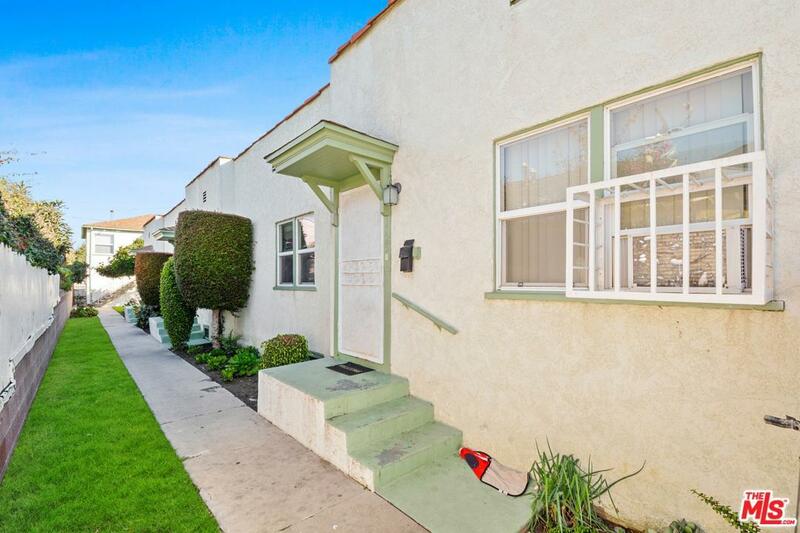 Listing provided courtesy of Ian Hollinger DRE#01889125 of Brc Advisors- Bh.